ECTouch EPOS system, with a rich set of customisable functions and yet very easy to use and learn is designed to manage your hospitality business easily and effectively. 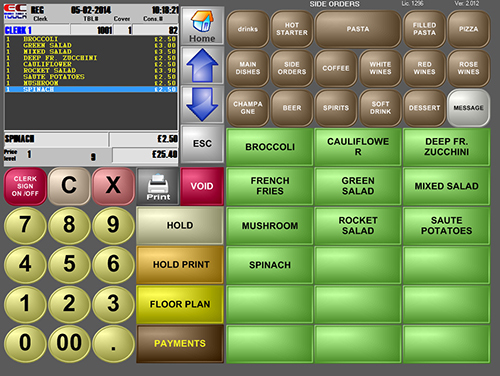 How user-friendly will ECTouch EPOS system be for my customer facing hospitality staff? Simple says it best. It is an intuitively designed and developed to minimise time wastage and maximise efficiency and effectiveness of your front line sales staff in creating more profitable opportunities at the point-of-sale. We include 1-to-1 training with all installations to ensure the nominated members of your staff have been transferred full utility of the system according to their expected remit of use as dictated by you – the business owner. 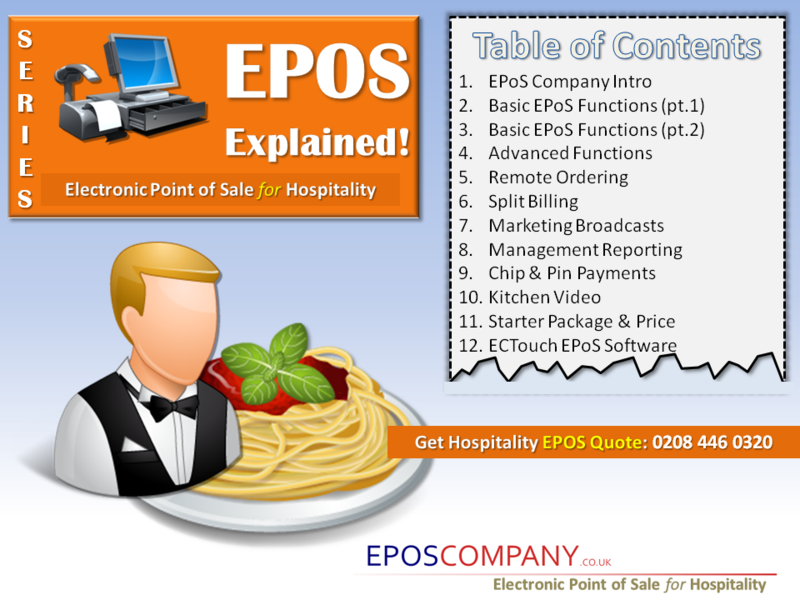 Will ECTouch EPOS system assist my waiting staff with split billing? Yes, ECTouch EPOS system for hospitality was made with the operational nuances of a business hospitality business in mind. With years of experience in ironing out such point of sale bottle necks, we have devised many a tailored solution for individual customers which then we integrate into our core product, or if warranted as a separate module. One such function was ‘split billing’ which is a peculiarity of group booking guests especially in restaurants. Where this occasion arises, your time pressured waiting staff often are left juggling mental arithmetic whilst keeping one eye open on other tables. This can lead to error, multiple customer dissatisfaction, time wastage amongst other point of sale complications. This where ECTouch EPOS system for hospitality provides you advantage with ‘split billing’ functionality – with this inbuilt application, waiting staff can simply attribute each menu item according to the requested apportioning rules of your guests and ECTouch simply gives each paying guest with their own unique bill within seconds. 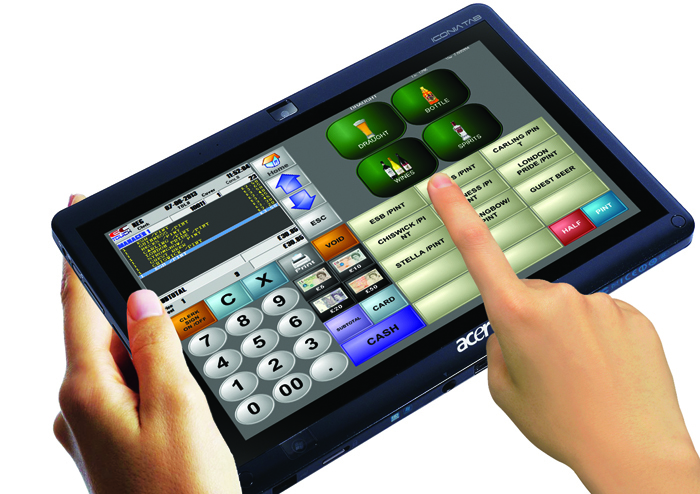 Is ECTouch EPOS system compatible with Windows based tablets for remote (mobile) ordering? Yes, absolutely. No more messy, error prone transcribing of customer orders using pen and paper to the dissatisfaction of guests following mix-up of orders. Now waiting staff can record and secure all order details directly into a remote ECTouch EPOS terminal at the table which when processed will be immediately presented to kitchen staff via Kitchen Video screens. A great time saver for your hospitality operation helping floor staff to concentrate more time on tending to customers needs & pursuing up selling/cross selling customers. 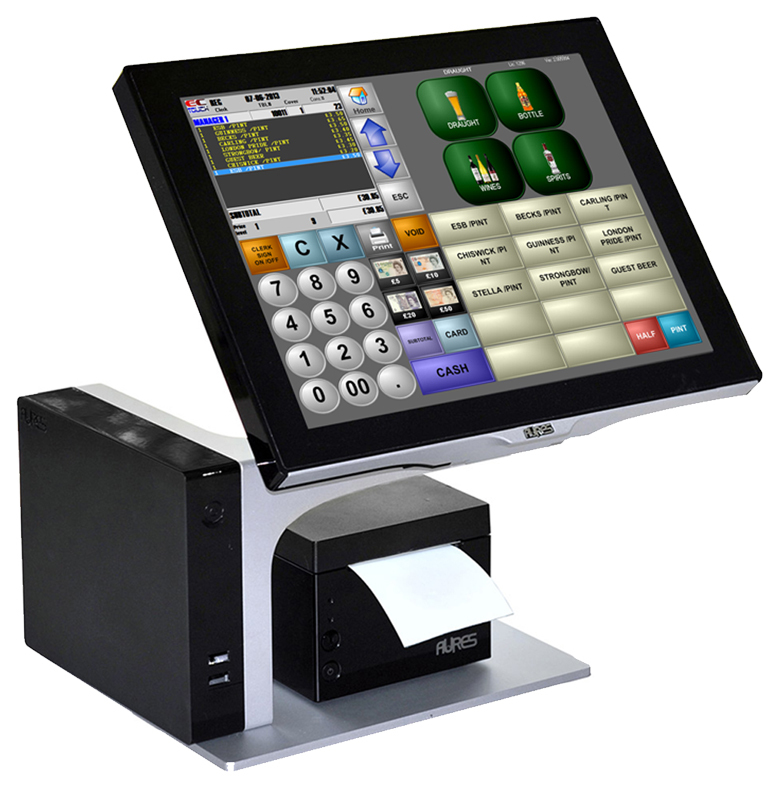 Can I integrate ECTouch EPOS system with a chip and pin machine provider of my choice? 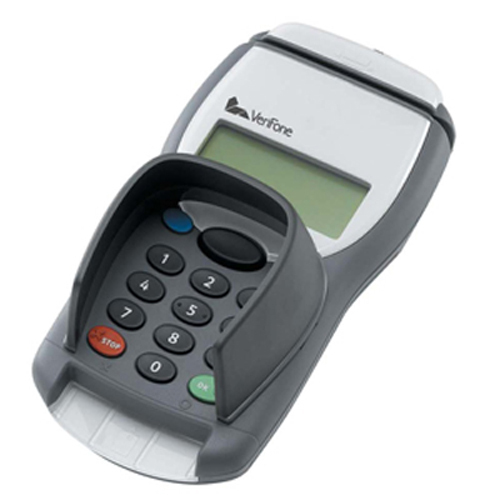 We have partnered with Payment Sense and YesPay leading providers of chip and pin point of sale payment services. This simply means ECTouch EPOS system for hospitality is compatible with chip and pin enabling you to take payments on the move migrating your point of sale effectively to wherever your customer is. Can I advertise promotional offers to customers at my point of sale using ECTouch? Yes. ECTouch enables you to run a customizable second screen to display your selected promotional advertisements, while also working as a customer display for sub totals and totals of sale. 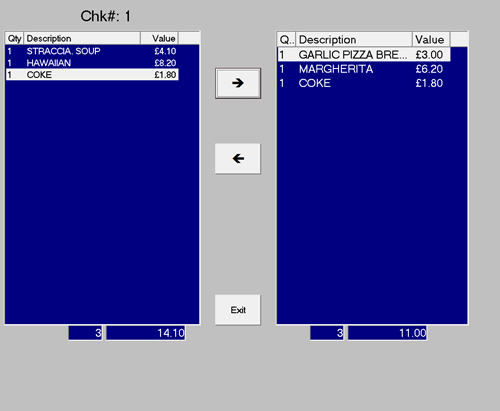 I want to relay ‘real-time’ table orders to my kitchen staff to minimise time waste, can ECTouch help? I plan to expand food orders/sales to reach the online market – can ECTouch integrate with ecommerce? Yes ECTouch has integrated online ordering so your customers have a choice to order and receive by delivery or collection. The order will then be printed by ECTouch. Can you install ECTouch on handheld devices for the remote taking of orders at the customer tables? ECMobile is the software designed for wireless Windows based tablet terminals. These units are specifically designed for the busy Hospitality environment enabling your staff to remotely take orders.